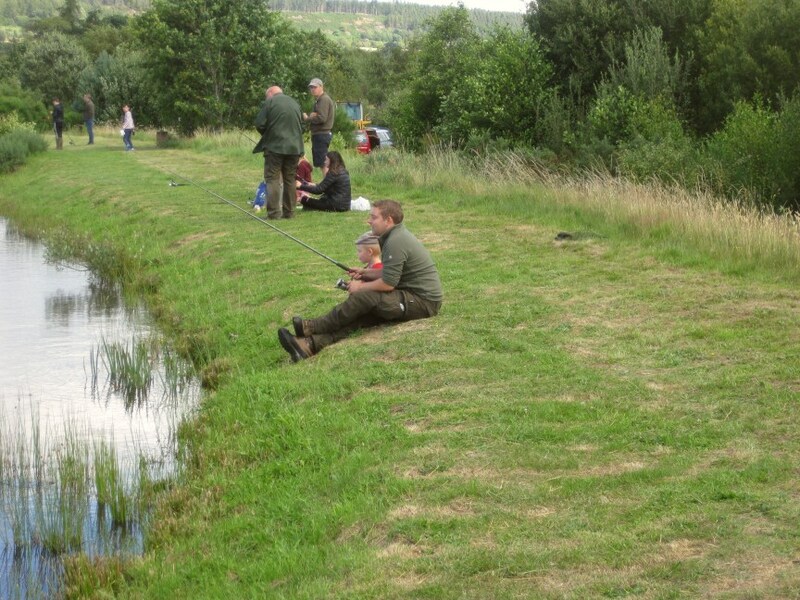 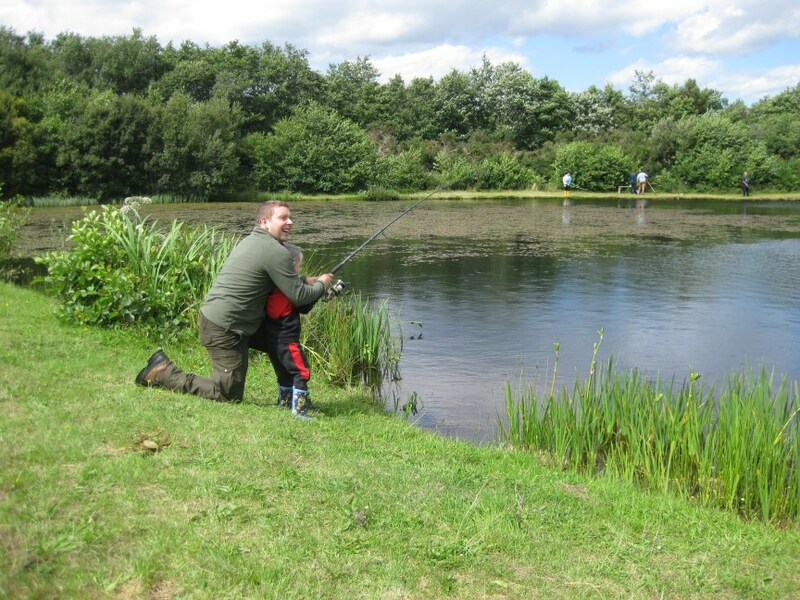 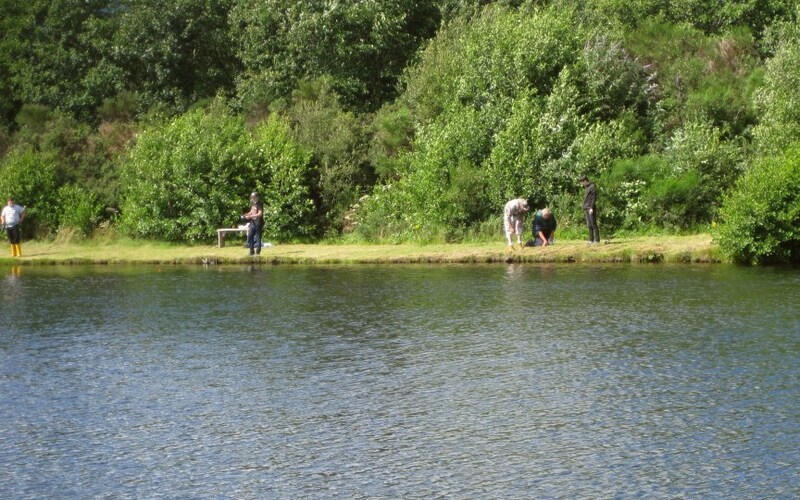 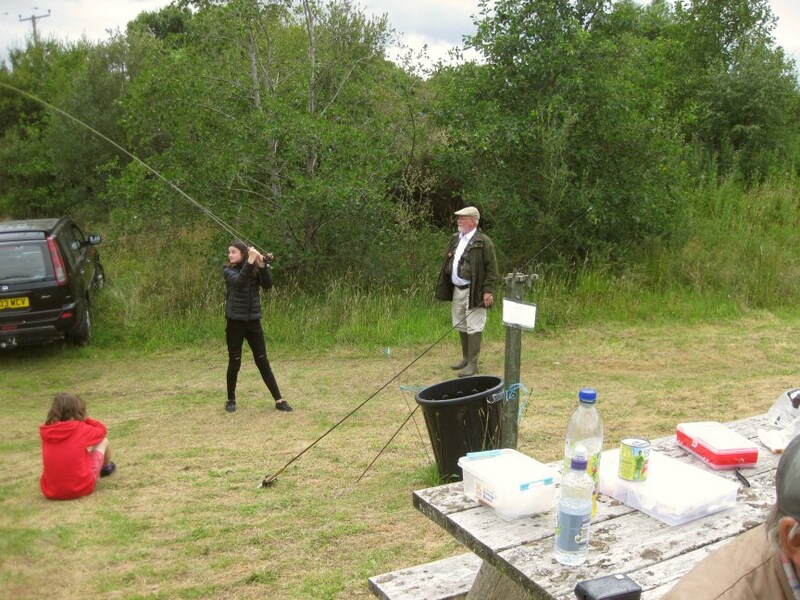 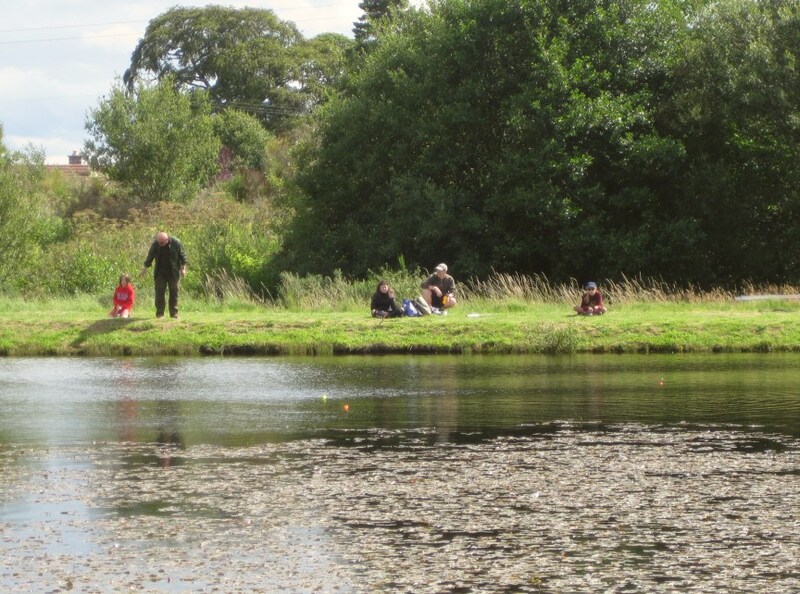 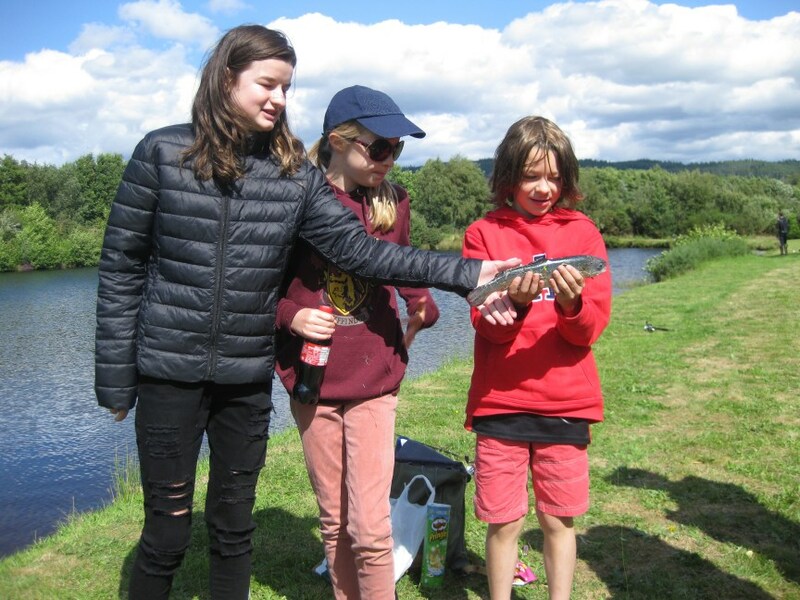 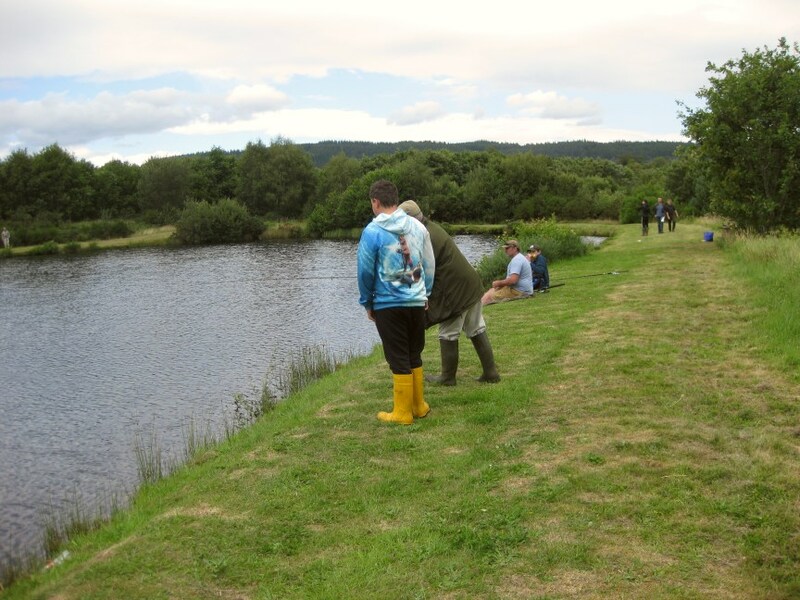 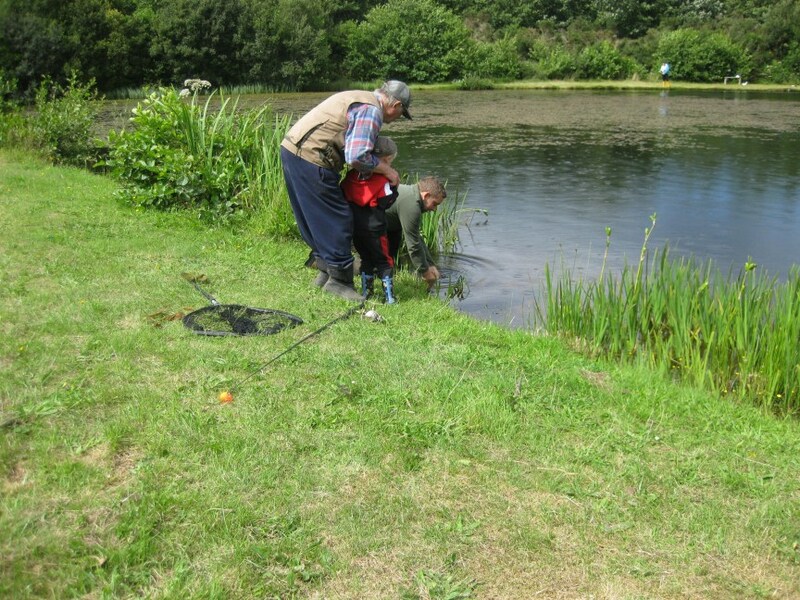 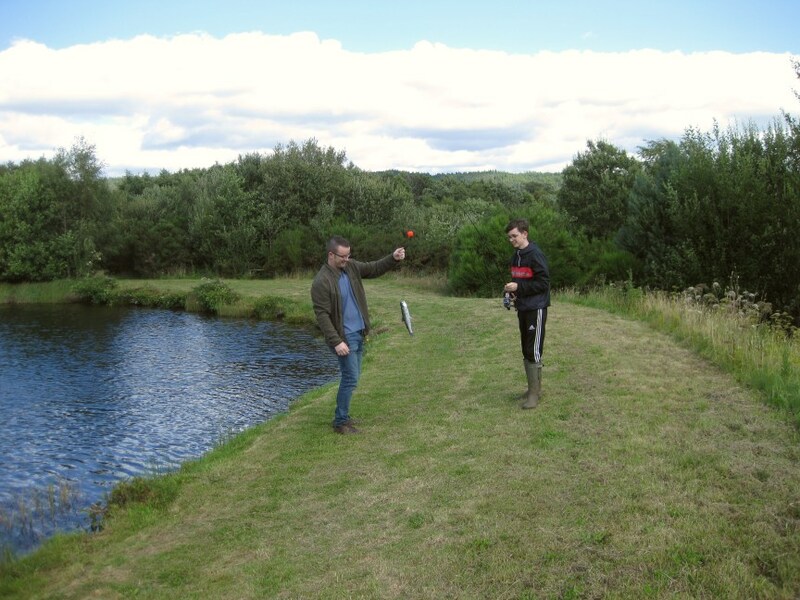 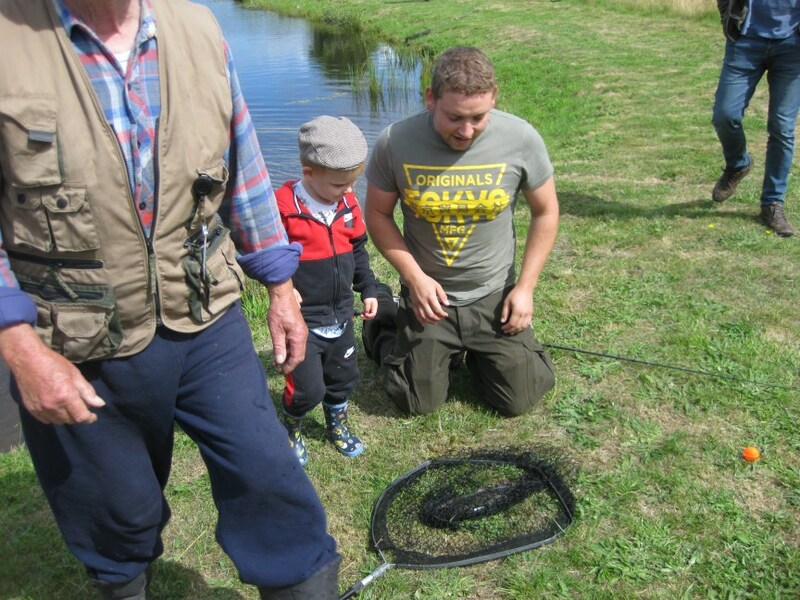 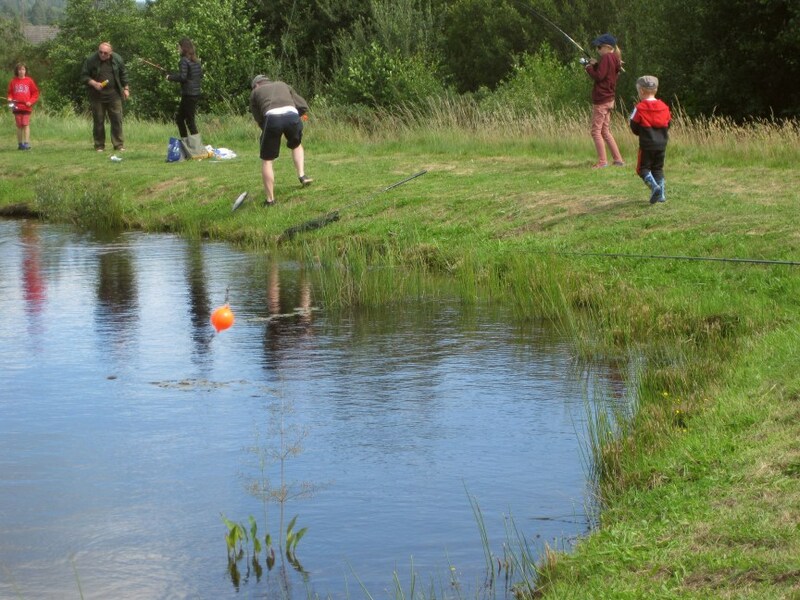 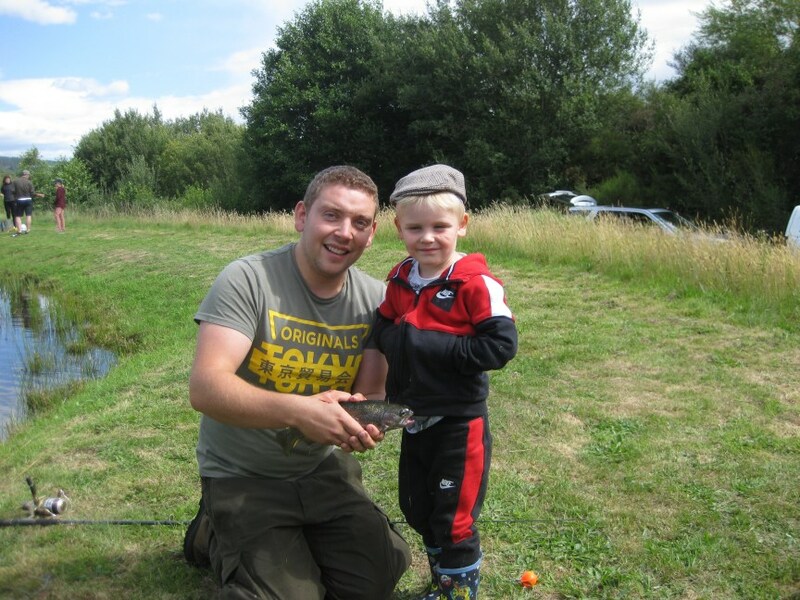 The Juniors were again invited to a fishing day at the Orrin Lochs. 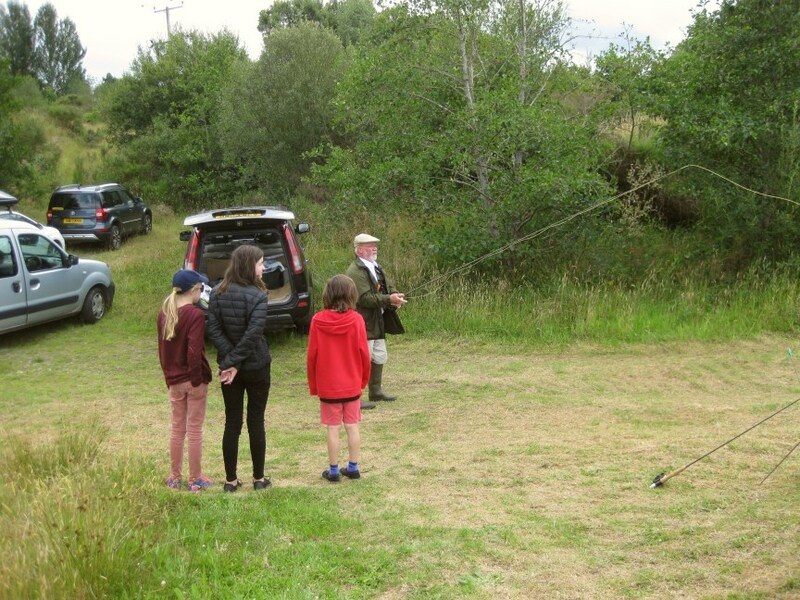 With around a dozen juniors and similar numbers of adults to supervise and with a recently stocked loch, there was a lot of sport and fun had by the group. 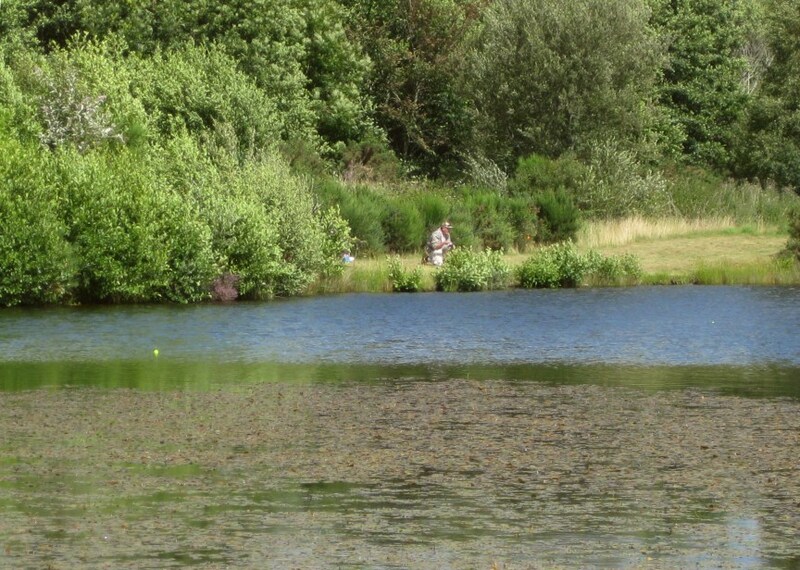 A few pictures are listed below with more to follow. 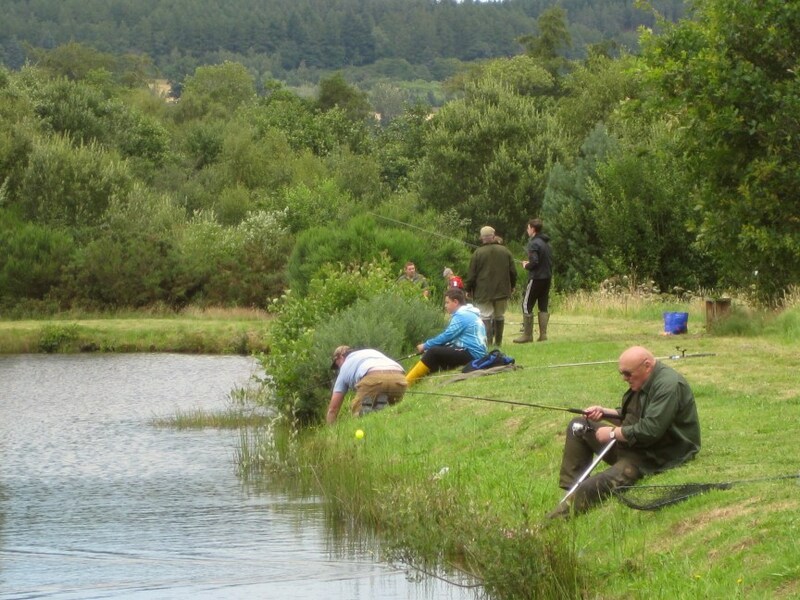 Orrin fishery is accessed on the back road to Marybank passing the Ord Distillery just before Urray. 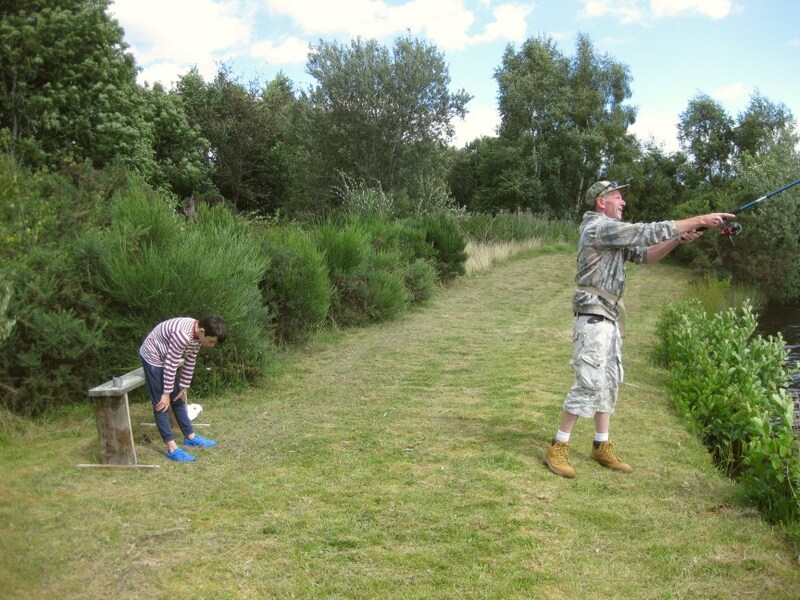 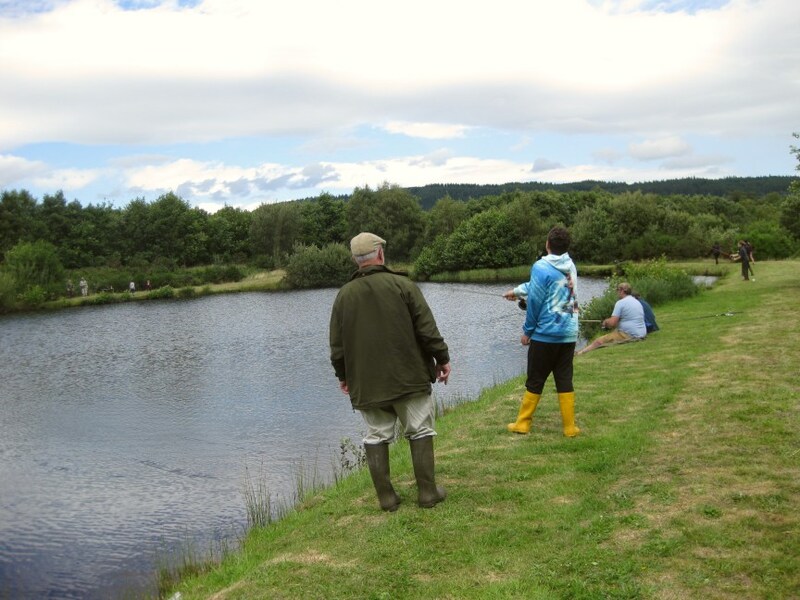 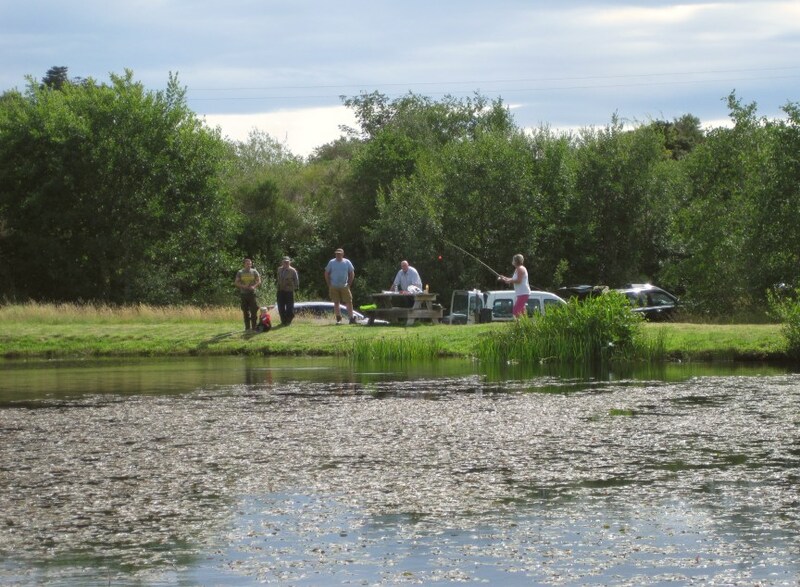 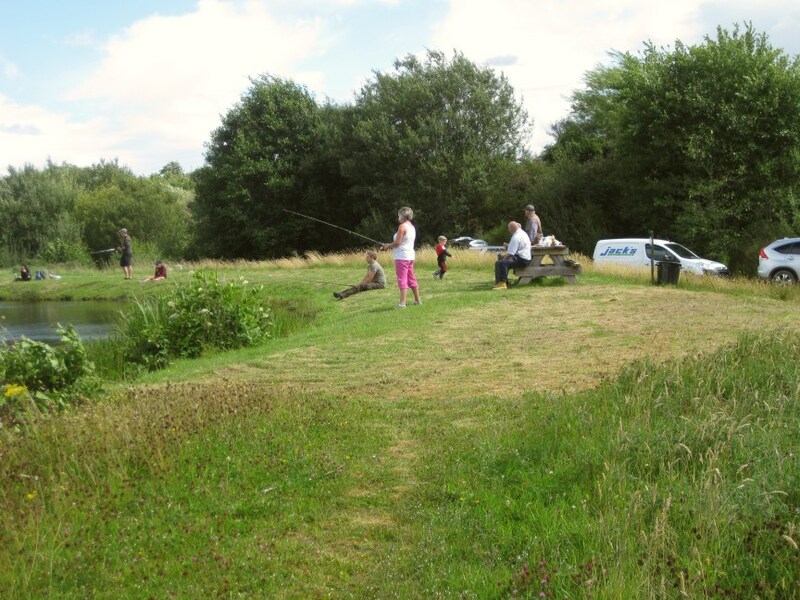 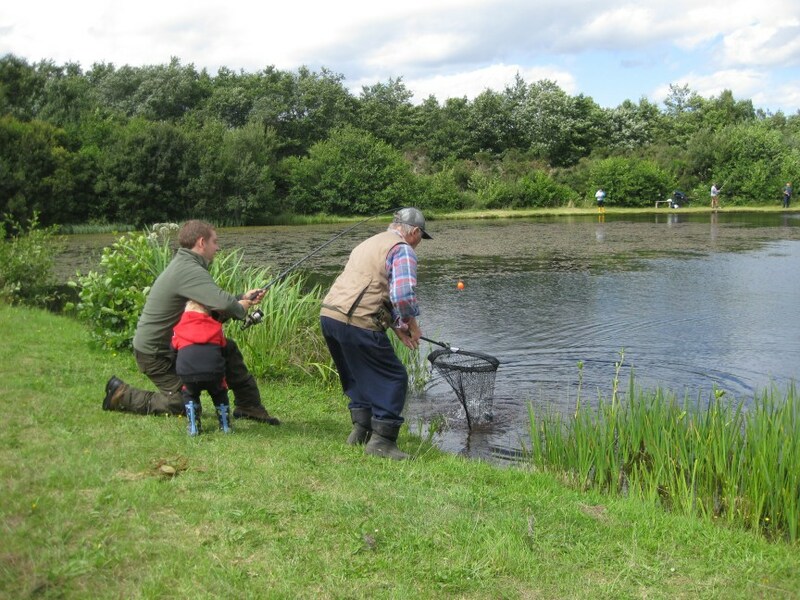 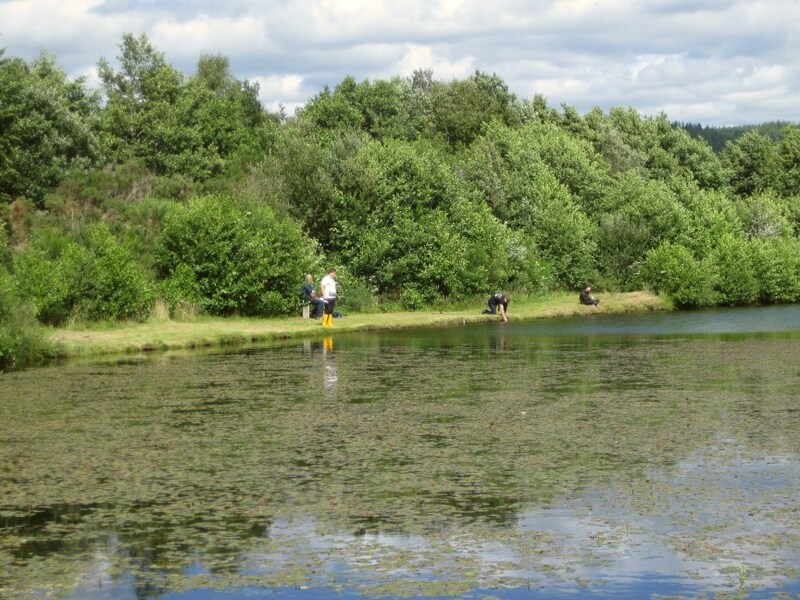 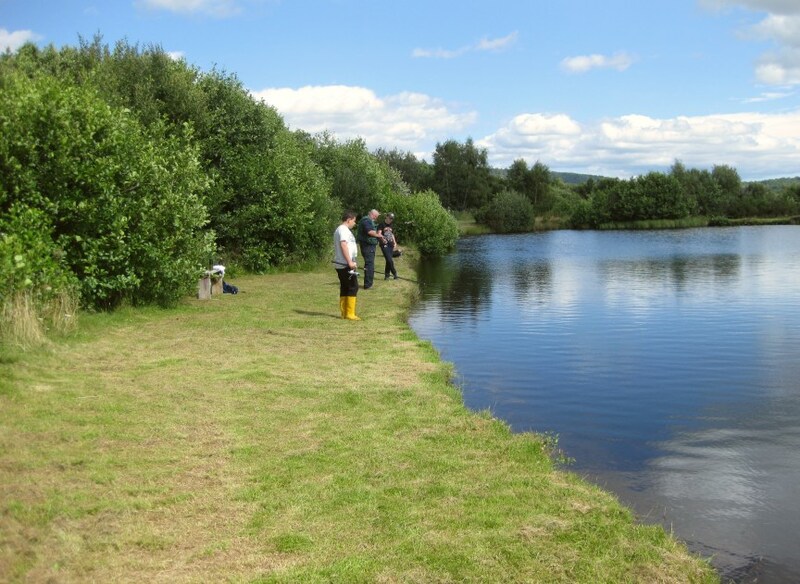 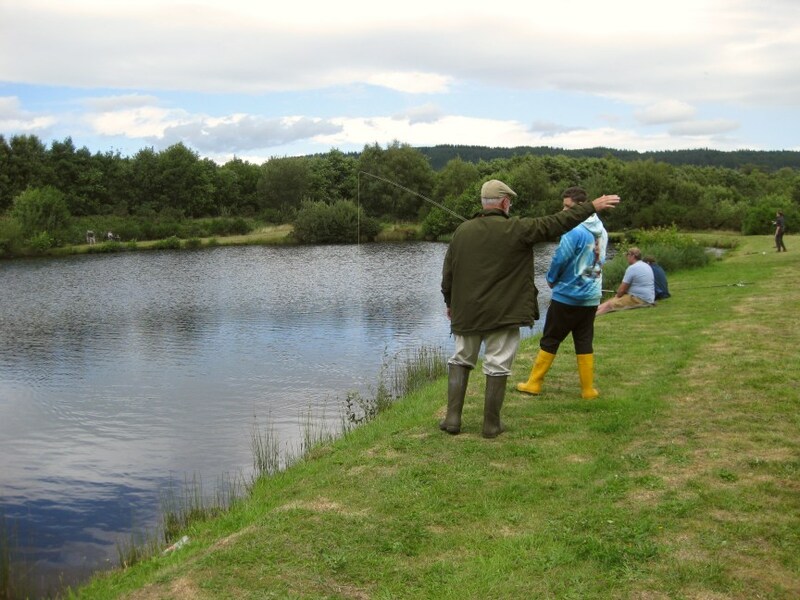 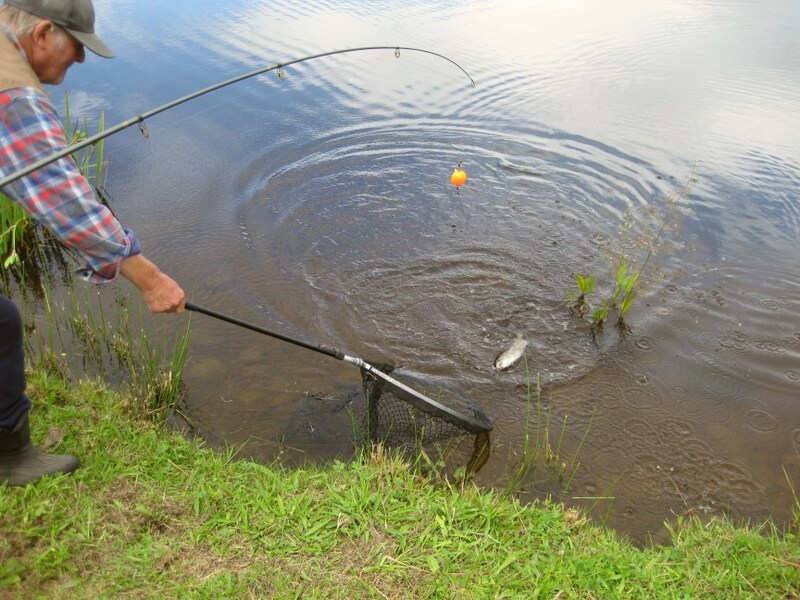 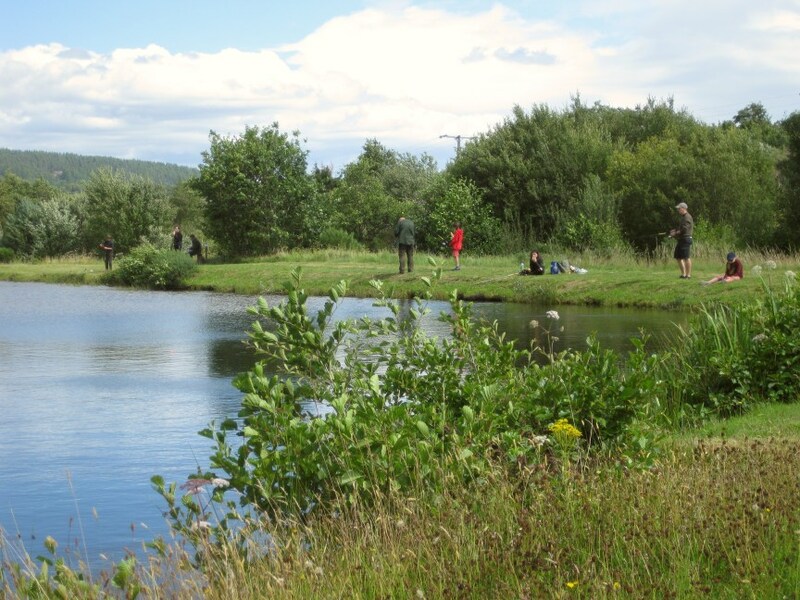 Fishers can take up to 2 fish ( please return any subsequently caught fish if continuing to fish) and there is an honesty box just before the track down to the lochs at the back of the bungalows. 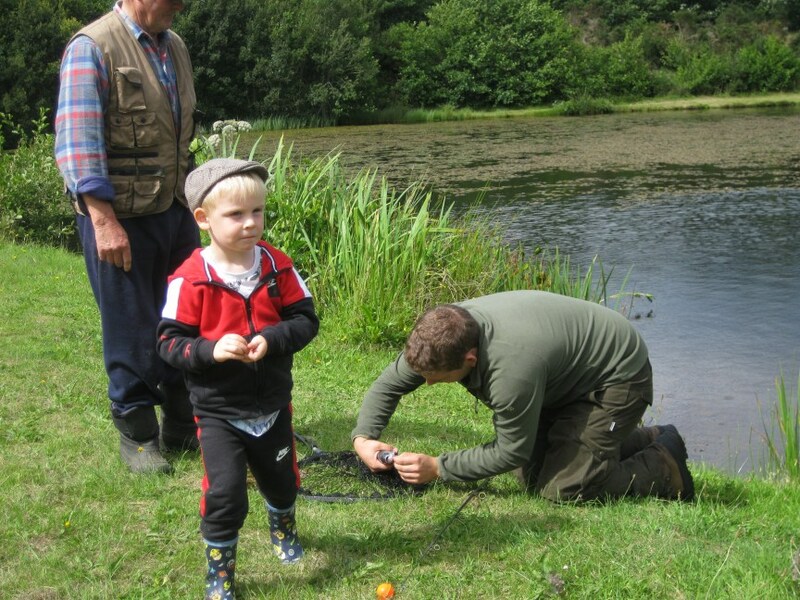 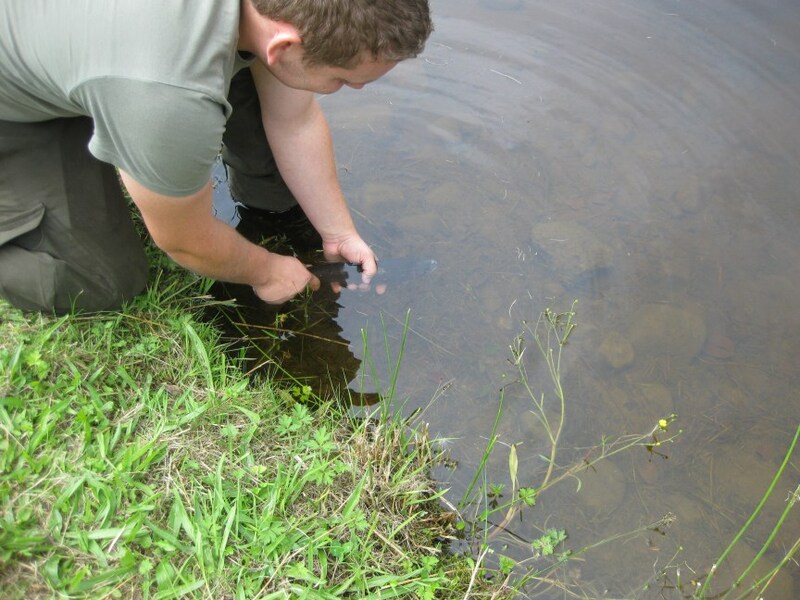 Many thanks to John Brocklehurst for his organisation and efforts and to Ewen Robertson who agreed to offer fly casting tuition to juniors. 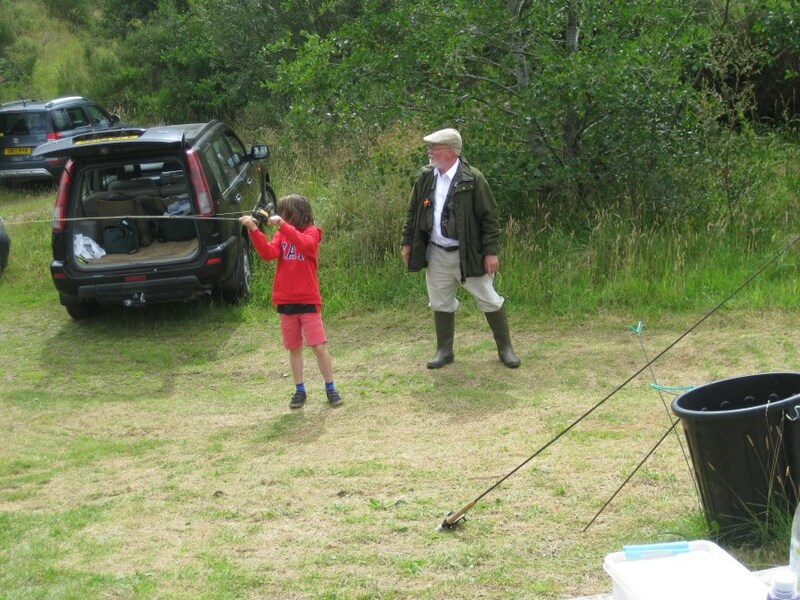 Thanks also to those who contributed to the day both monetary and by coming along. 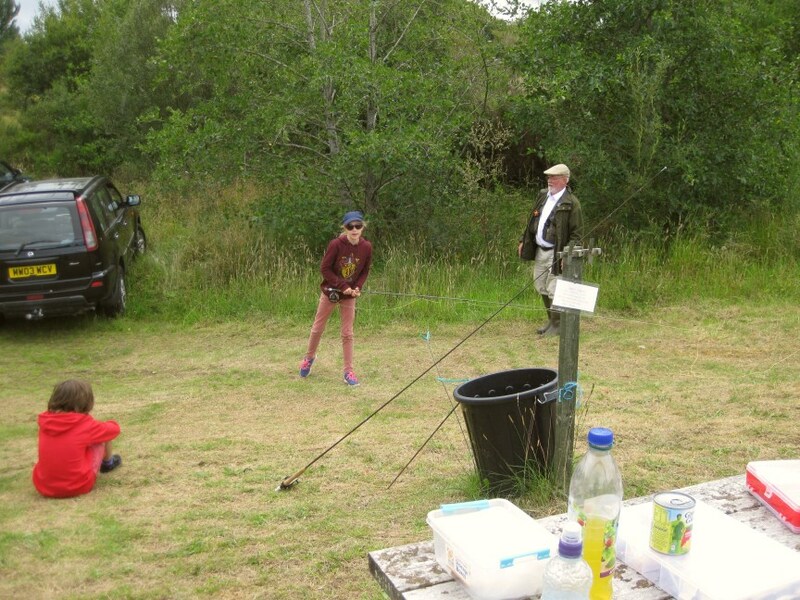 Ewen Robertson with some juniors wanting to try their hand at casting a fly line.